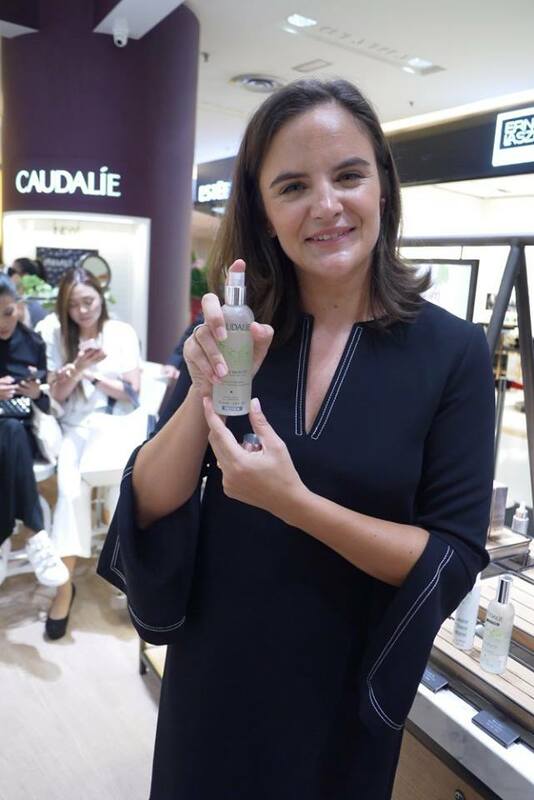 Beauty Elixir: Alice Declety has strongly recommend Caudalie’s Beauty Elixir as it acts like a vitamin shot gives your skin an instant boost as it tightens pores. 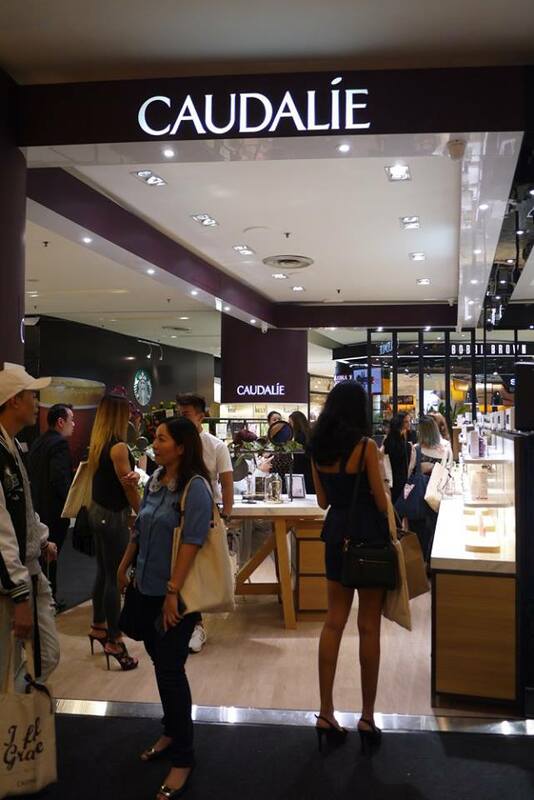 You can spray Caudalie Beauty Elixir before applying your daily moisturizer, or use it to set your make-up. 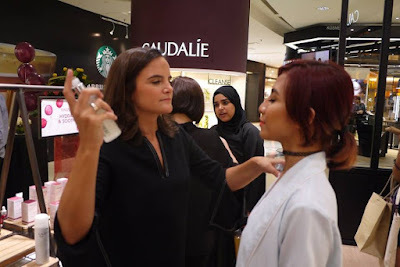 Vinosource S.O.S Thirst Quenching Serum: This is an oil-free serum that captures and continually diffuses water within the skin to restore its moisture balance and leave skin feeling soft and supple. The best part is it is FREE of Parabens, Sulfates and Phthalates. Vinoperfect Radiance Serum: This ihighly concentrated, oil-free serum improves the appearance of dark spots, promotes even skintone, and boosts radiance. This cult product is highly concentrated with naturally powerful viniferine, an ingredient from the grape vine sap that is clinically proven to be 62 times more effective than vitamin C. The lightweight formula allows for immediate penetration and works well under makeup for flawless-looking skin. 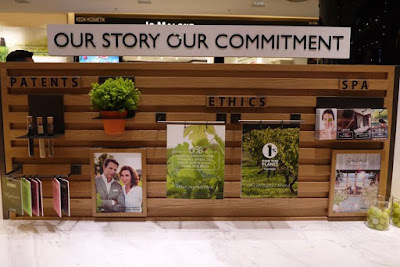 Mind telling us what are you favorite Caudalie’s products? wow Congratulations to Caudalie! which country this skincare came from? 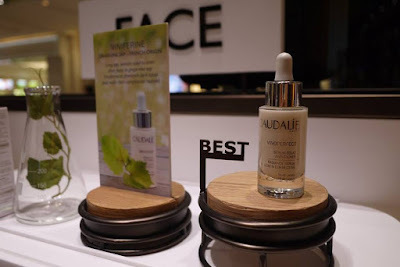 Vinoperfect Radiance Serum looks suitable to me to reduce my pore. Will check this out. It was so good to see you there babe and the venue of the place was certainly ideal. Stunning layout. Haven't try this brand yet. Will check it out. First time heard about this brand!! Would like to try it out!! I've not heard of this brand name before but the presence of a kiosk encourages me to check them out. Let me keep this in view for the next time I head south. 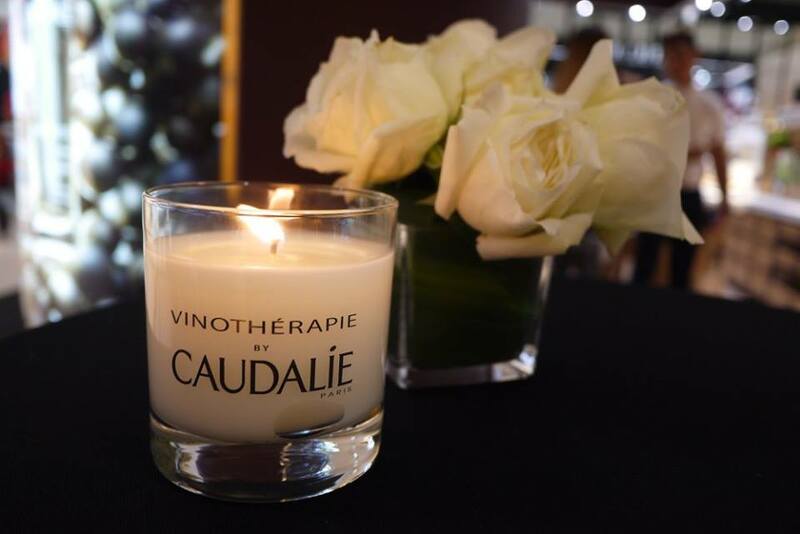 Hello Caudalie. Welcome to Malaysia. And girls, you have more options to play with. I like their new open concept boutique in sunway. omg! they have they're own standalone now?? 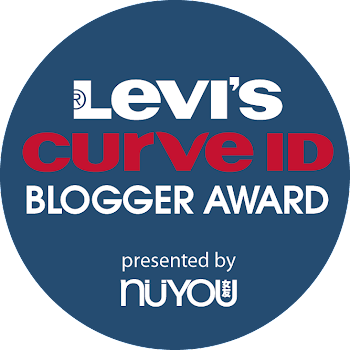 must check it out! 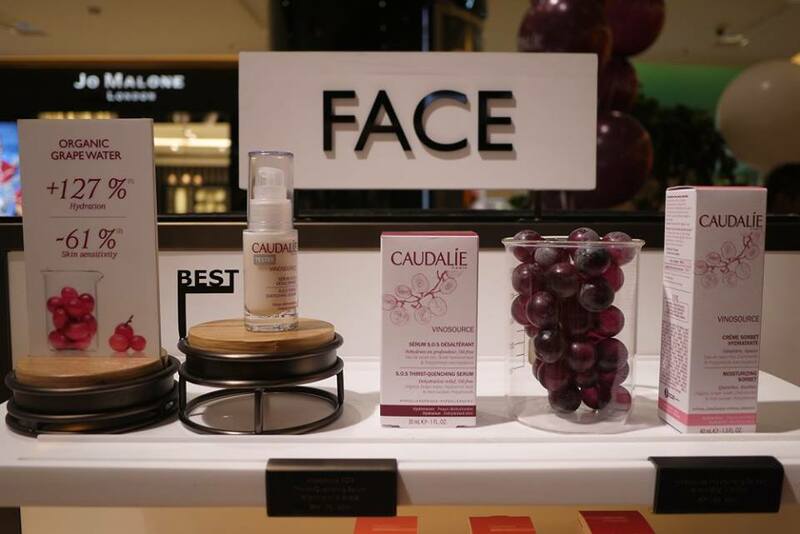 Skincare with Grapes! Wow nowadays almost everything will be made into skincare products! But i guess it should be good since grapes do have a lot of vitamins too! wow nice event tht I missed out. I have heard about this brand before. It is the brand that came out the flower lipstick? Oh Wow I didn't know they have Kiosks now! I love Caudalies Beauty Elixir from B-Glowing and want to try more of their products.